The new 2016 Jeep Renegade is a mini truck, and it promises to be as excellent on the road as off it. Its compactness becomes its strength when it runs on the city roads while its power-train makes it capable for rough terrain as well. The Jeep has curved edges, which takes away roughness that the design of the Jeep may convey otherwise. Compering to 2015 Jeep Renegade the head lamps are round while the bumper is quite prominent with its square shape. The wheel arcs are not round but rectangular, which match with the whole box type look of the vehicle. Its body is concaved inside – a feature that is clearly visible from the side. It makes the wheels protrude and provide protection to the body. The dashboard of the Jeep has a conventional but a neat look. All the controls as well as a touch screen are well placed and the driver should not have problem using them. The driver seat is comfortable but as seats in other cars are available with power settings, it could have been better. 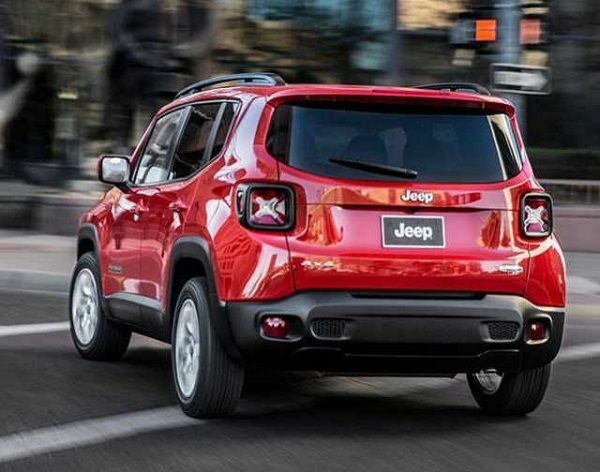 As of now, the new Jeep Renegade 2016 comes with a single 2.4 liter 4-cylinder engine promising 184 horsepower. With manual transmission, the vehicle is lighter and gives the driver complete freedom to choose the gears as per the terrain. The dual clutch automatic function is another great feature. It allows for an automated gearshift even though you will be doing the transmission manually. Consequently, just as in automatic transmission, the shift between gears is smooth, in this case also you will not experience any jerk. 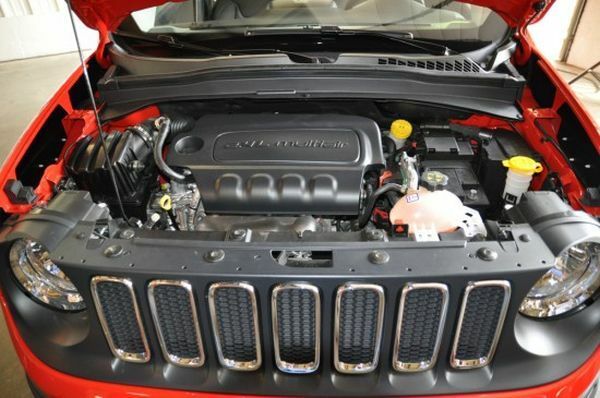 The U.S. carmaker is also going to launch the Jeep with a 1.4 liter engine, which is expected to deliver around 140hp. Specific details regarding this engine and mpg are yet to be declared. Initial tests of the vehicle have revealed satisfying results when the Jeep was driven on city roads while on the forest roads it revealed its true strength. Water clogged and rugged terrains were smoothly handled by it. Nevertheless, the tests also exposed that the vehicle rattled a little when driven at a top speed. 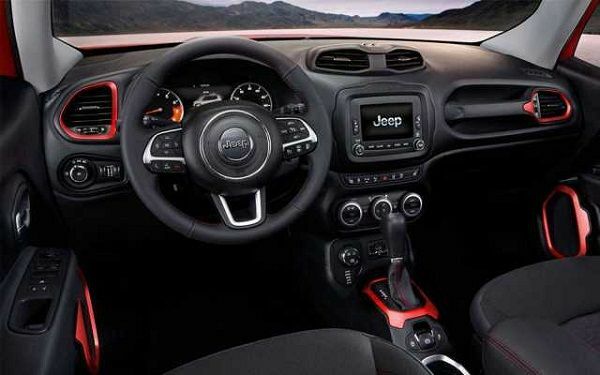 The price for new Jeep Renegade 2016 SUV vehicle should range between $18000 and $25000. It should arrive in U.S. market and at the showrooms in late 2015 or early 2016. It is a vehicle that will keep you happy while you drive it. You do not need excessive space for parking it. In short, 2016 Jeep Renegade is apt for a family living in the city, which occasionally goes on camping.